Nobody enjoys having to deal with a clogged drain. However, clogged drains are extremely common, and many people experience them from time to time. There are a few ways you can work to prevent these clogs from occurring, but it does take some work. We’ll share a few tips on avoiding clogs and explain how a plumbing service in Atlanta, Georgia can help. If you aren’t already using screens, you should be. While your drain normally collects things like hair, soap, dirt, and debris, a stopper filters those items, so that you can move it to the garbage. Without a stopper, these items can build up in the drain and cause more serious issues. Rather than pouring out used grease or oil in the sink, consider pouring these substances into a container which can be tossed out later. When oil or grease goes down the drain, it can harden inside of your pipes. This leads to a build up over time, which other debris can stick to. This is a common cause of clogged drains. If your home has a garbage disposal, you never want to use it unless you have water running. The best option is a steady flow of cool water, rather than hot or warm. It is best at removing and pushing through debris in the pipe, which can prevent clogs. Any expert from a plumbing service in Atlanta, Georgia, will explain that you should never flush anything other than toilet paper down the toilet. The problem is that wet wipes, paper towels, and other items are not designed for your plumbing system. These items can cause backups or clogs, so tossing them in the trash is a better option. There’s no need to do major maintenance on your drains, but this one tip can prevent issues with build up or clogs. All you need to do is schedule one time a week in which you pour boiling hot water down the drain. The reason this is suggested is that it can help remove grease and debris. 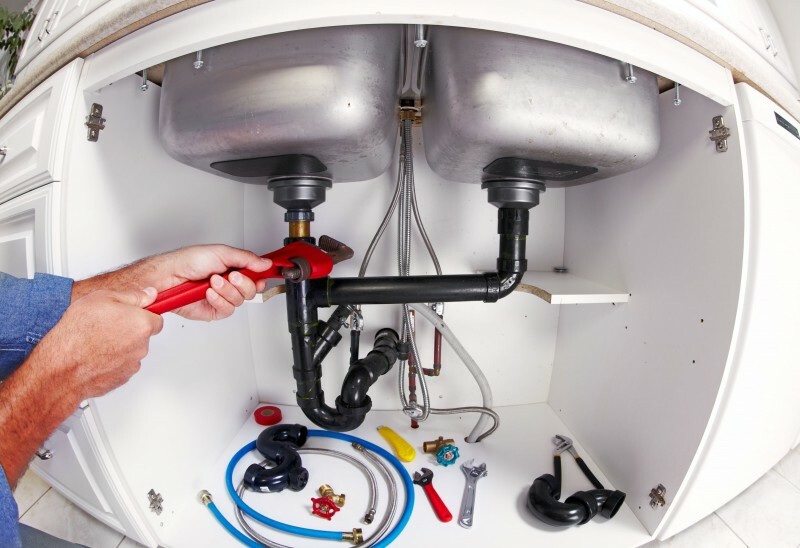 At Rooter Plus, we can help with all your plumbing needs. Whether you need a repair, inspection, or other services, we’d be happy to help. You can learn more at www.RooterPlus.com. What Can Emergency Plumber Services in Jacksonville, FL Do for You?